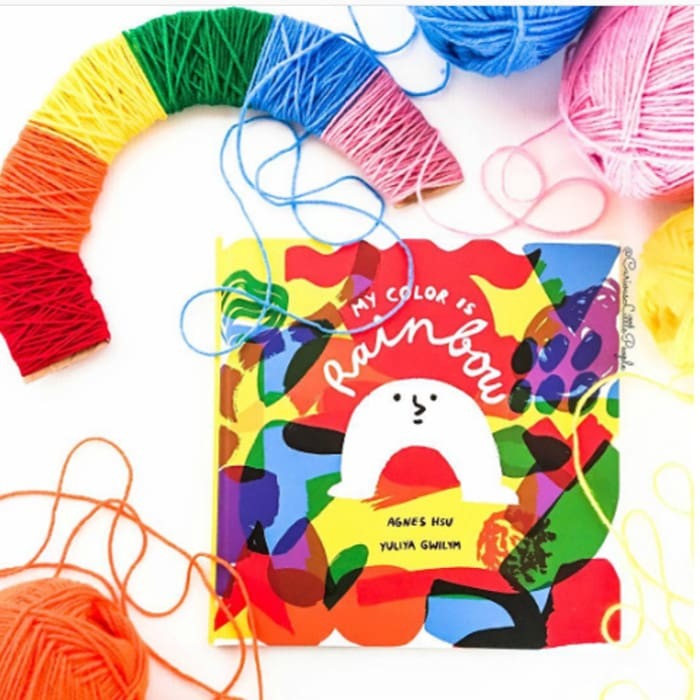 Let kids explore colors as they paint an arch to brighten up any rainy day inspired by the new book, My Color Is Rainbow (affiliate link to more info). I am delighted to introduce this new book to you because my little preschooler and kindergartner LOVED it! Thanks to my friend Agnes from Hello, Wonderful who wrote the book and sent me a free copy to be able to share with you our experience. The book is about a little Arch that didn’t have any color who felt he could be much more. Little Arch contemplatives each color of the rainbow and some different emotions that match each color starting with red and love. The bright colors, whimsical drawings, and cute little smiling arch captivated my kids. 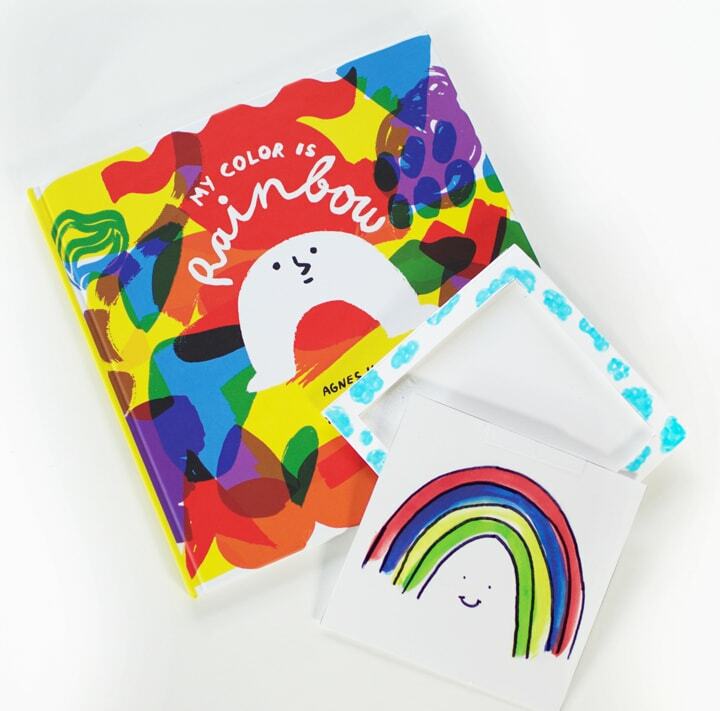 They especially loved the last page where the little Arch finally decided on a color–Rainbow! Thanks Agnes for the wonderful story and for the inspiration for this craft. You can order the book or read more about it here: My Color Is Rainbow -affiliate link to more info. 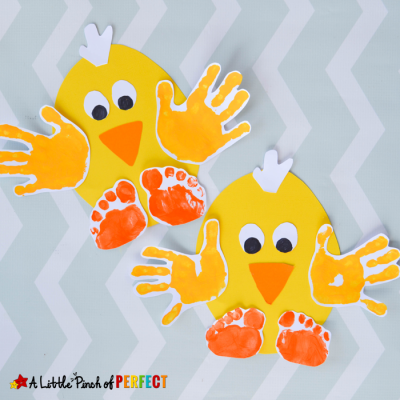 Draw an arch on the paper and cut it out for children to paint. I had our arches already cut out, but if you wanted you could let kids draw and cut out their own. 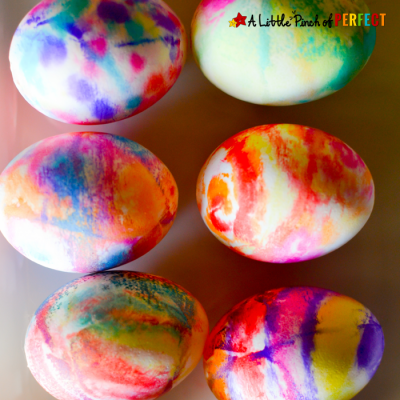 Have child paint their arch to make a rainbow and set it aside to dry. I enjoyed watching Little Tiger (age 6) methodically pick which color to use next and carefully paint her rainbow. 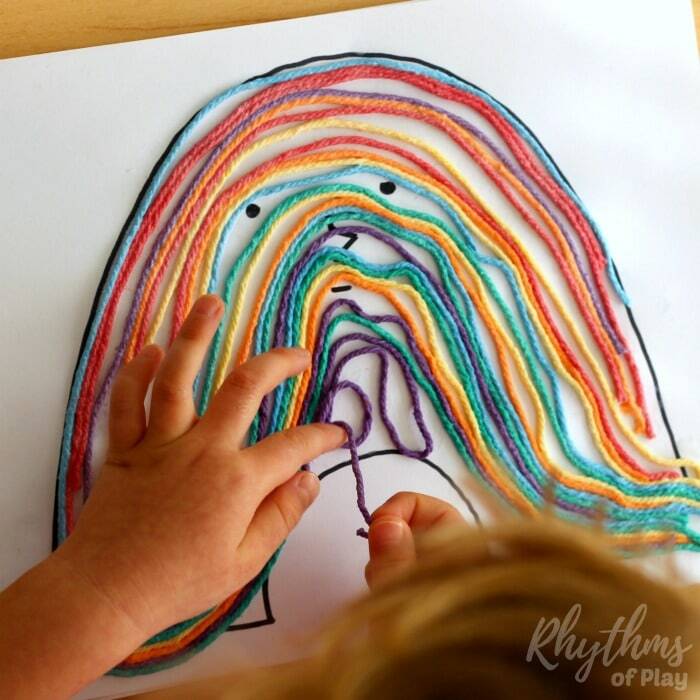 Once it is dry have child draw a face on their rainbow with the black pen or black paint. Have child glue the rainbow to the blue craft paper. 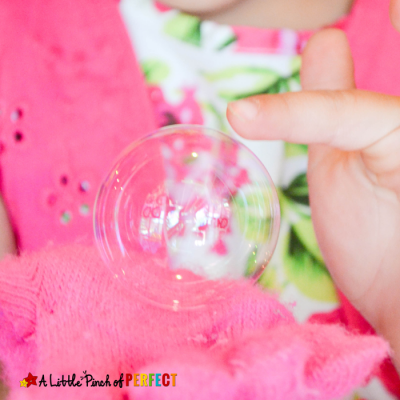 Have child glue cotton balls to the blue craft paper to make clouds. 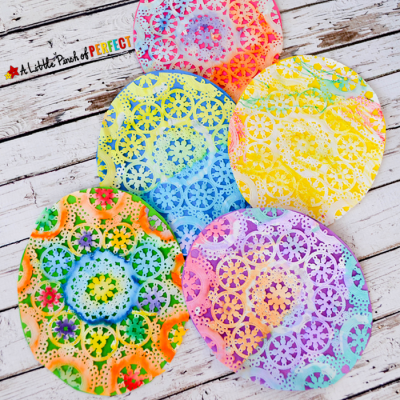 Now you have a happy little rainbow that is full of color!